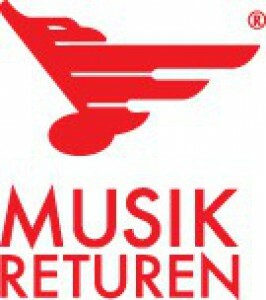 Musikreturen is a company in central Sweden that buy and sell used pianos and grand pianos. We export pianos, grand pianos and other instruments to the rest of the world. You can contact us every day and every time. We try to answer as quickly as possibly.